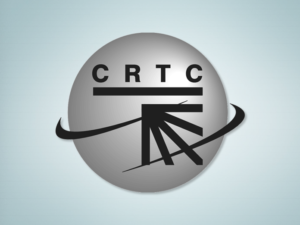 The CRTC has extended its call for comments on a proposed Production Report to be completed annually by the large English- and French-language TV ownership groups. The new deadline to submit comments is March 6. The commission received a joint procedural request from the Alliance des producteurs francophones du Canada, the Quebec English-Language Production Council, the English-Language Arts Network and On Screen Manitoba, as well as a joint procedural request from Bell Media, Corus Entertainment, Rogers Media and Quebecor Media requesting the extension. 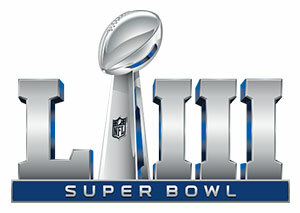 Super Bowl broadcast on CTV, CTV2 and TSN attracted an average audience of 4.33 million viewers in Canada, making it the most-watched sports broadcast since last year’s Super Bowl and the most-watched broadcast for the 2019 broadcast year to-date, according to Bell Media. 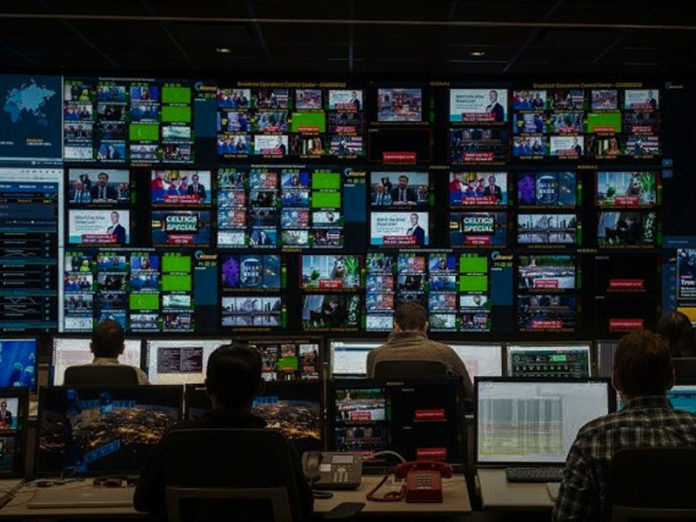 That’s down from 4.45 million viewers last year and 4.47 million viewers in 2017, marking a 41 per per cent drop in viewership from the 7.32 million Canadians who watched in 2016 – the last Super Bowl broadcast prior to the CRTC simsub ruling allowing U.S. ads to air during the game in Canada. Including the French-language broadcast on RDS, which drew 983,000 viewers, across all Bell Media channels, 5.3 million Canadians overall watched Super Bowl LIII. Once the CBS feed of the game ended after the final whistle, Bell says a special post-game edition of SC WITH Jay and Dan, which aired on CTV and TSN, earned the show’s largest audience ever, averaging 810,000 viewers. CBS says 98.2 million Americans watched the Super Bowl this year, its smallest television audience since 2008. CBS says a record was set for digital viewership with 2.6 million people streaming the Super Bowl, for a total audience of 100.7 million. TekSavvy, and its affiliate cable company Hastings Cable Vision, have launched new IPTV service TekSavvy TV in the Chatham-Kent region of Ontario. TekSavvy TV offers customers access to over 100 HD channels, including sports, movies, series, kids programming, and VOD content. TekSavvy TV is currently available as an app for Apple TV, Android TV, and Amazon Fire Stick. The Basic package starts at $20/month, with additional theme packages ranging from $6 to $20/month for live sports, premium series, and blockbuster movies. 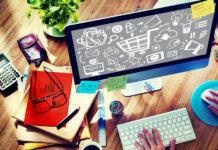 TekSavvy says it will be rolling out the service to more areas in the coming months. 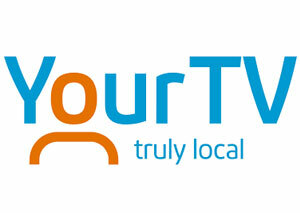 YourTV Niagara (formerly Cogeco) has started uploading vintage segments, seen on the community station over the last 30 years, to its website. 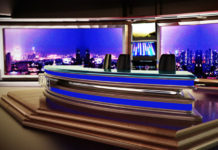 Featuring community events like local parades and the 1996 opening of Casino Niagara, many of the clips date back to former station owners Maclean Hunter, Armstrong and Rogers. 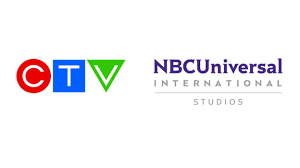 CTV, together with NBCUniversal International Studios, has announced new primetime medical procedural The Transplant, slated for the 2019/20 broadcast season. Developed by CTV, the series is from award-winning Montréal-based producer Sphère Média Plus. NBCUniversal will have distribution rights outside of Canada. Serinda Swan, stars as Dr. Jenny Cooper, in Coroner. CBC says its new, original drama series Coroner debuted as the highest-rated new drama series premiere on the public broadcaster in more than four years. 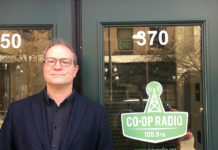 According to Numeris– confirmed data, Coroner reached 2 million in Canada and delivered an average minute audience of more than one million viewers for each episode. The series ranked in the top 30 television programs in English Canada for two consecutive weeks. 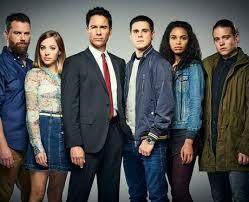 In the UK, Coroner premiered as Universal TV’s highest-ever rated series launch. Inspired by the best-selling series of books by M.R. Hall, the character-driven one-hour drama stars Serinda Swan as Dr. Jenny Cooper, a recently widowed, new coroner who investigates suspicious, unnatural or sudden deaths in Toronto. 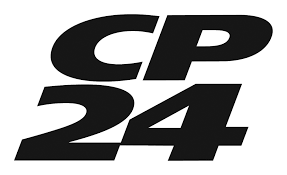 Bell Media says CP24Breakfast more than doubled the A25-54 audience of its closest competitor for storm coverage on Tuesday, Jan. 29 – becoming its 4th most-watched broadcast on record in the demo and 2nd most-watched among total viewers, reaching 868,000 (2+). As the storm hit the city, audiences were up 63% (A25-54 and 2+) on Monday and up 60% (A25-54) and 54% (2+) on Tuesday on CP24, versus its full-day average this broadcast year. 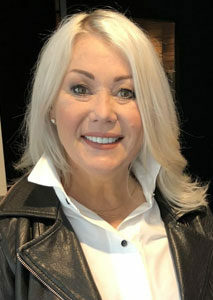 Jann Arden stars as a fictionalized version of herself in JANN, debuting Mar. 20. CTV has announced a second wave of winter premieres. Joining the winter schedule is new, fast-paced spy-hunting thriller The Enemy Within (Mar. 3)); the much-anticipated 10-episode TV event from executive producer Marcia Clark, The Fix (Mar. 18), two-hour skating special Thank You Canada (Feb. 10), and the new six-episode comedy JANN (Mar. 20). Returning favourites include The Voice (Feb. 25), World of Dance (Mar. 3), American Idol (Mar. 3), Station 19 (Mar. 7), For The People (Mar. 7), along with CTV Originals The Launch and Cardinal. 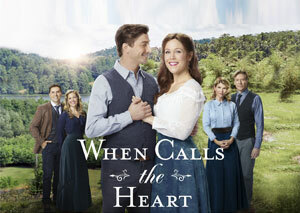 When Calls the Heart will return to Super Channel Heart & Home for a sixth season on Sunday, Feb. 24 at 8 p.m. ET, day and date with its premiere on the Hallmark Channel in the U.S. The Super Channel original series is filmed on location in British Columbia and based on the bestselling book series by Canadian author Janette Oke. The frontier drama stars Erin Krakow (Army Wives), Pascale Hutton (Sanctuary), Jack Wagner (The Bold and the Beautiful), and Lori Loughlin (Fuller House, 90210). Travelers star Eric McCormack has confirmed the sci-fi drama will not return to Netflix for a fourth season. Created by Brad Wright and executive-produced by McCormack, Wright and Carrie Mudd, the series follows a group of agents sent from the future to change the path of humanity by putting their consciousness into the bodies of others. Shot in Vancouver, Travelers has previously won a Banff Rockie Award for Best Science Fiction, Fantasy or Action Program, as well as Leo Awards for Best Direction for William Waring and Best Guest Performance by a Female in a Dramatic Series. Rogers Media will kick off its coverage of the 61st Annual GRAMMY Awards on Sunday, Feb. 10, with Citytv LIVE at the GRAMMYs, starting at 7 p.m. ET, hosted by Tracy Moore (Cityline) and Devo Brown (Entertainment City), while Miss Universe Canada 2017 Lauren Howe acts as the evening’s fashion correspondent. Rogers Radio stations will air a one-hour GRAMMYs Preview Special on Feb. 10, followed by live updates during the GRAMMYs broadcast across all FLARE and HELLO! Canada social accounts. 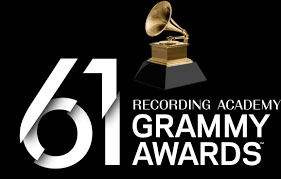 Hosted by 15-time GRAMMY Award-winner Alicia Keys, this year’s performers include Camila Cabello, Cardi B, Post Malone, Shawn Mendes, Janelle Monáe, Kacey Musgraves, Miley Cyrus, and Red Hot Chili Peppers. Sportsnet heads to Saskatchewan this Saturday, Feb. 9, to celebrate the 19th annual Scotiabank Hockey Day in Canada. 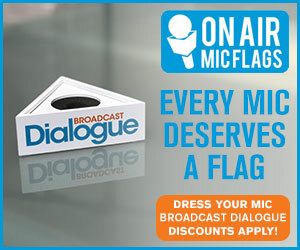 This year’s broadcast focuses on courage – a fitting theme in a province known to thrive in the face of adversity. The 12.5 hour marathon will open with an tribute to first responders, including those involved in the fatal Swift Current Broncos bus crash in 1986, and the similar tragedy that the Humboldt Broncos suffered in April of last year. 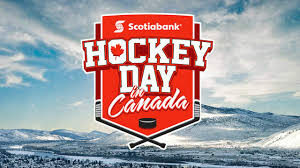 Hosted live from Swift Current, Scotiabank Hockey Day in Canada features four must-see matchups with all seven of Canada’s NHL teams in action, beginning at 1 p.m. ET / 10 a.m. PT on Sportsnet, Sportsnet ONE, CBC, Rogers NHL LIVE and Sportsnet NOW. 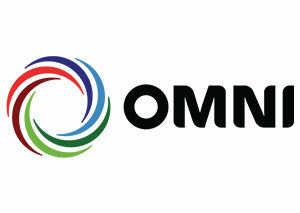 OMNI premieres its annual Lunar New Year Special this Sunday, Feb. 10 at 6 p.m. (Mandarin) and 7 p.m. (Cantonese). Hosted by Wei Lee and Jie Yang in Mandarin and Kenneth Li and Karen So in Cantonese, the special features traditional dances, cooking, fashion, and music, including a performance by the Toronto Chinese Youth Orchestra. Makeful’s newest original series Blown Away follows 10 glass blowers as they compete to win bragging rights, a residency at the Corning Museum of Glass in New York, and other prizes valued at over $60,000 USD. YouTube star Nick Uhas (Nickipedia; Big Brother Season 15) hosts the series. Blown Away airs Wednesdays at 9 p.m. ET/PT, starting Feb. 20, during Makeful’s nationwide free preview. 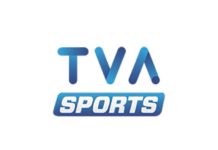 TSN will have the broadcast premiere of The Impossible Swim on Feb. 27 as part of its Engraved on a Nation documentary series. Produced by Circle Blue Entertainment and co-directed by Larry and Ali Weinstein, the documentary explores 16-year-old Maya Farrell’s attempt to swim across Lake Ontario at its widest point. Volcanoes: The Fires of Creation has been awarded Best 3D Documentary by the Advanced Imaging Society’s Lumière Awards, which honour achievement in immersive storytelling. 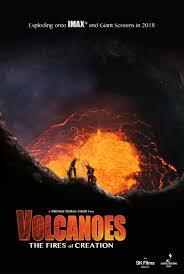 Produced by Toronto’s SK Films, Volcanoes follows explorer Carsten Peter as he visits active volcanoes in Indoenesia, Vanuatu and Ethiopia, among other locations. SK Films claimed Best 3D Documentary at last year’s awards for Amazon Adventure. Fast Horse director Alexandra Lazarowich has won a special jury prize at the Sundance Film Festival. The Edmonton-born and raised Cree filmmaker claimed the 2019 Sundance Short Film Special Jury Prizefor Directing honour. 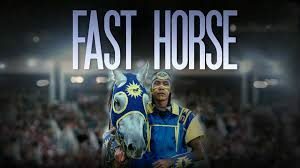 Fast Horse is about the sport of Indian Relay and the attempt to win the championship at the Calgary Stampede. 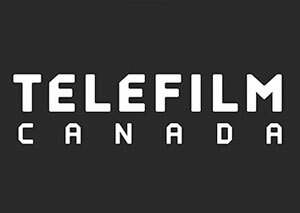 Telefilm Canada is currently accepting entries of feature-length narratives on behalf of the Festival de Cannes, and its two parallel sections, the Directors’ Fortnight and the Critics’ Week, for selection screenings to be held in Montréal Feb. 25 to Mar. 14. The application deadline via eTelefilm is Feb. 13, with screener delivery due Feb. 20. Feature docs as well as short films are not screen in Montreal and must be submitted directly to the Festival de Cannes and its parallel sections. More on the Information and registration process. Bell Media’s Harold Greenberg Fund has announced support for 33 new Canadian feature film projects through the Fund’s Script Development Program, representing an investment of almost $500,000. The program supports Canadian films from story optioning and first and second drafts, to third drafts, polish and packaging. The latest round of selections includes a number of projects based on Canadian novels, including: Sook-Yin Lee’s Paying for It, based on the graphic novel by Chester Brown; Charlie Tyrell’s first scripted project Big Kids, based on the graphic novel by Michael De Forge; and Mina Shum’s Winners and Losers, based on the acclaimed play by Marcus Youssef and James Long. A full list of projects supported for 2018/19 can be found here. 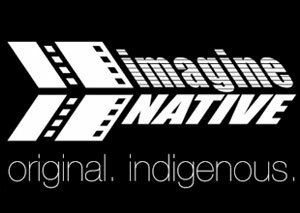 imagineNATIVE has released its report offering a strategy for growth for Indigenous screen content in the international market. Among its recommendations are to increase Indigenous leadership at the highest levels of Indigenous screen organizations, as well as in non-Indigenous organizations; and to develop content that appeals to international audiences, leveraging opportunities for Indigenous writers to hone their scripts and craft. Read the report here. 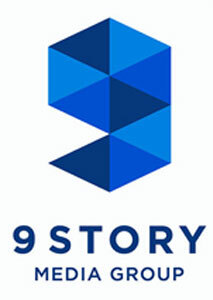 9 Story Media Group has acquired Indonesian animation studio BASE. The full-service CGI animation, located in Bali, provides high quality animation work for clients around the world and employs 270 people. Terms of the transaction were not disclosed. 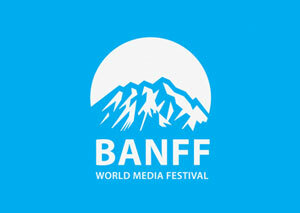 Banff World Media Festival (BANFF) and Corus Entertainment have called for submissions for the 2019 Corus Writer’s Apprentice Program. Selected candidates will be invited to attend BANFF on a full-access pass and benefit from the extensive networking, pitching, and business-building opportunities. They will also have the chance to meet with showrunners, agents, producers and funders from leading broadcasters from North America and around the world. Participants will also be placed in a two-week internship in the writer’s room of a current Canadian comedy or drama series. Application deadline is Mar. 8. 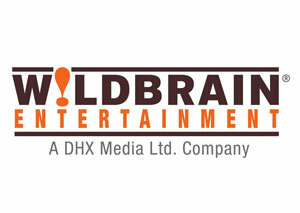 WildBrain, one of the world’s largest and most popular networks of children’s videos on YouTube, has expanded its footprint with the launch of four new channels on leading AVOD platforms Apple TV, Amazon Fire and Roku. The new channels include a WildBrain hub channel, as well as three curated channels dedicated to preschool content, kids’ action and Degrassi. In addition to Degrassi, the initial offering includes Teletubbies, Tiddlytubbies, Kiddyzuzaa, Sonic, In the Night Garden, Super Mario, and Inspector Gadget. The channels are available in the U.S. and Canada for free on the streaming platforms. Thunderbird Entertainment Group has announced its kids division, Atomic Cartoons, is partnering with tokidoki, the pop-culture brand that means “sometimes” in Japanese. Atomic will develop an original animated series based on tokidoki’s Mermicorno character family. The series will be produced in collaboration with tokidoki co-founder and Chief Creative Officer Simone Legno and co-founder and CEO Pooneh Mohajer. 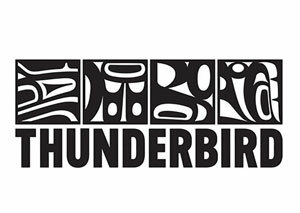 Legno and Mohajer will serve as executive producers of the animated series, along with Thunderbird CEO Jennifer Twiner McCarron and Matthew Berkowitz, VP of Originals, Atomic Cartoons. Legno created the series, which Shea Fontana (DC Super Hero Girls, Polly Pocket) is writing and developing. Fontana is also set to executive produce and serve as showrunner for the comedy-adventure series. 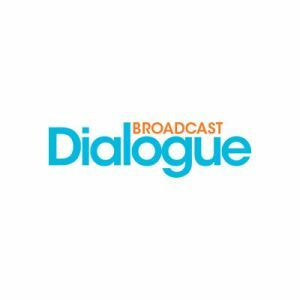 On the latest episode of Broadcast Dialogue – The Podcast, Canadian serial entrepreneur Khaled Sabawi, who is taking on Hollywood with a new platform called Open Screenplay. It aims to democratize the screenwriting process and ultimately bring more diverse stories to mainstream audiences.